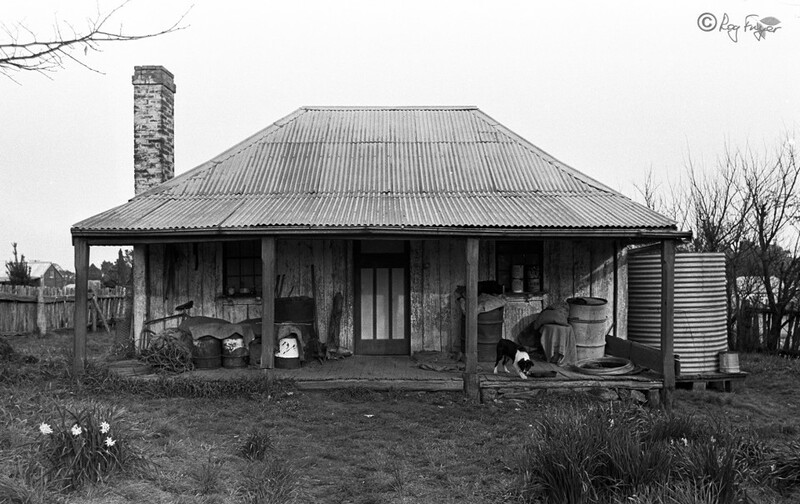 In 2014, The GDHS held an exhibition of photographs, documents and artefacts capturing elements of the history of Gundaroo village and district. The exhibition featured a collection of images of slab buildings taken in the 1970’s by well-known archival heritage and wildlife photographer Rog Fryer. Artefacts include implements, household items and a display of tools used to construct slab houses.